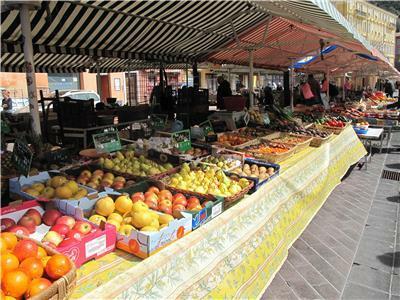 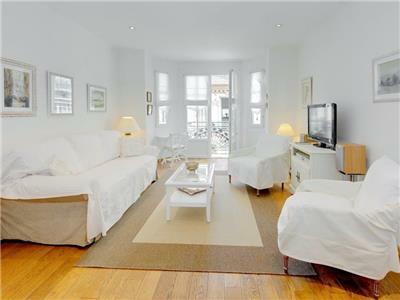 A lovely bright 1 bedroom apartment – prestigious and prime location – south facing balcony. 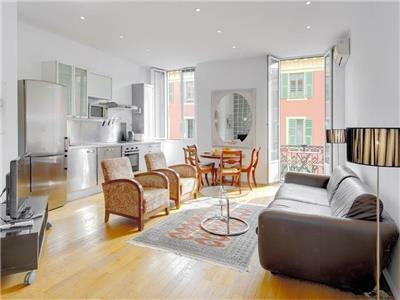 A very bright, charming and stylish 1 bedroom apartment – being furnished to a high standard. 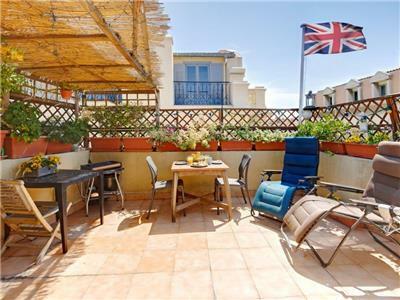 A lovely 3rd floor 1 bedroom apartment – great location and sea views. 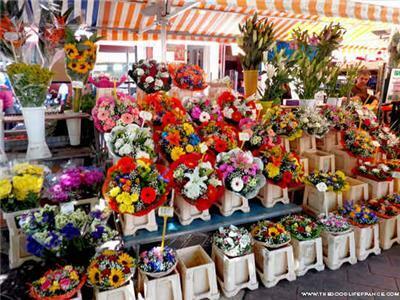 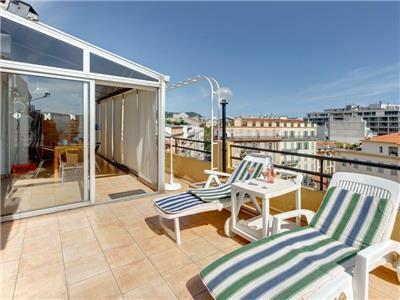 A lovely sunny modern 1 bedroom apartment – 50 meters from Port and 300 meters old town. 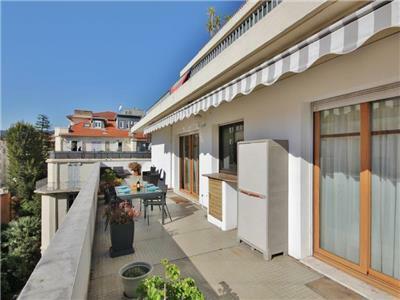 Lovely bright and sunny 1 bedroom apartment – unique location and great terrace. 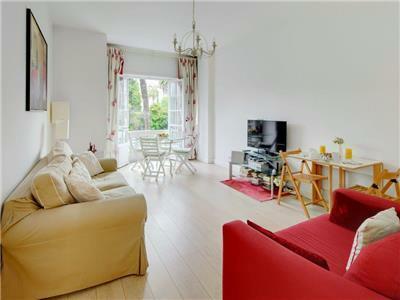 A Luxurious 1 bedroom apartment with balcony – great location overlooking gardens and church. 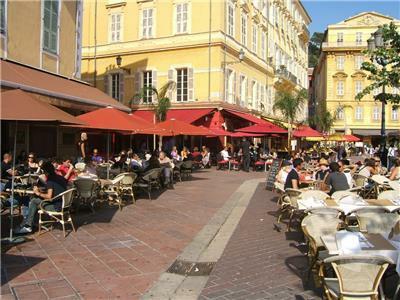 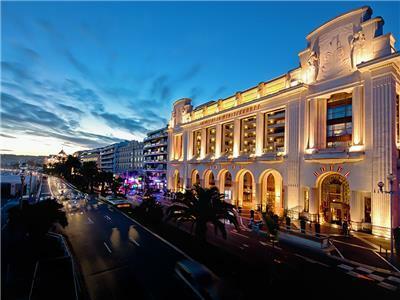 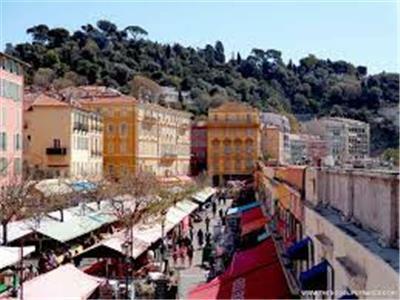 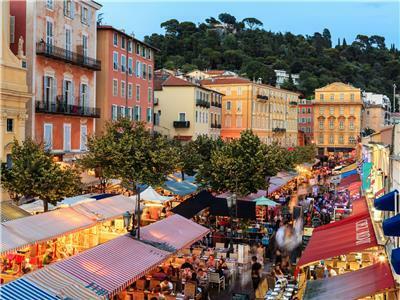 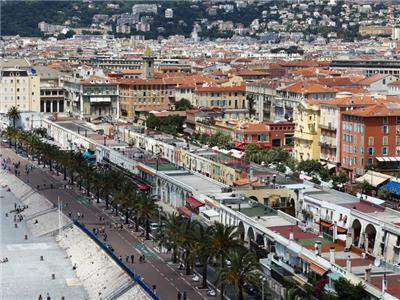 A high quality 1 bedroom apartment in the prestigious Palais de Mediterranee complex. 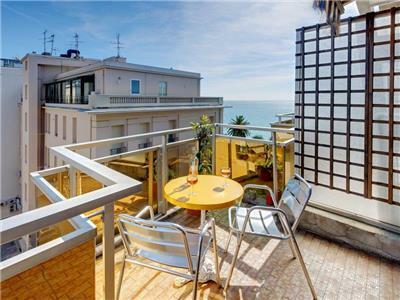 Lovely 5th floor (top floor) 1 bedroom apartment – great terrace – and location only 150 meters from beach. 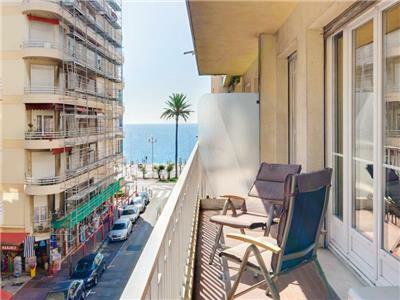 Lovely studio and location – great location terrace with sea view and rooftop swimming pool (summer months) and clubhouse. 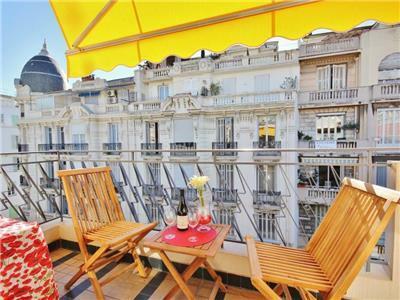 A stunning 2 bedroom apartment – great location and superb 80 meter sq terrace!